There are two new UEFA Europa League players Squad Building Challenges are available in FIFA 19 Ultimate Team now, have you done that? To complete the FIFA 19 Faouzi Ghoulam SBC, you can win an 87 rated Road to the Final Ghoulam card and 2 FUT packs, here reliable fifa coin websites introduce the cheapest solution to complete FIFA 19 Europa League Ghoulam SBC with the squad price, challenge details, and review. FIFA 19 Europa League Road to the Final Ghoulam SBC featuring the 87 rated UEL Ghoulam card, which is a live item that can be upgraded in the future, the price of the Europa League Ghoulam SBC cheapest solution is about 190K-190K FIFA 19 coins, which is not very cheap. Faouzi Ghoulam, a professional footballer who plays for Serie A club Napoli and the Algerian national team as a left back, he has well-rounded in-game stats, 83 pace, 85 passing, 85 dribbling, 84 defending and 82 physical, as well as some outstanding attributes, such as 97 stamina, 90 crossing, and 90 shot power. In addition, you can earn back 2 packs value for 80K coins. The Road to the Final Ghoulam card is probably to get upgrades, take that into account, you can consider to do it. Please note that the FIFA 19 UEL Faouzi Ghoulam SBC is set to expire on April 15, 2019. Price based on April 09 for PS4 and Xbox One is about 60K. Price based on April 09 for PS4 and Xbox One is about 130-135K. 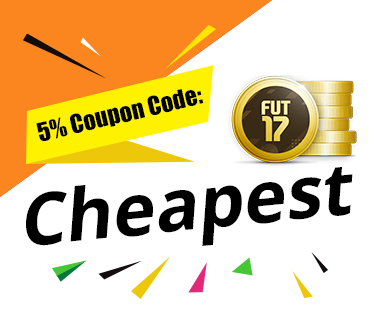 Check where to get fifa 19 cheap coins now to get 200k fifa 19 coins cheap.